How Can I Make My Website on My Own? 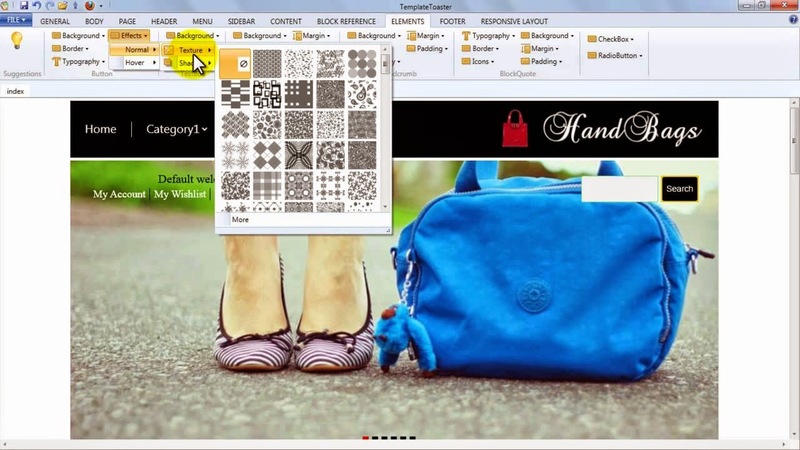 Website making is not a very difficult task in recent times. 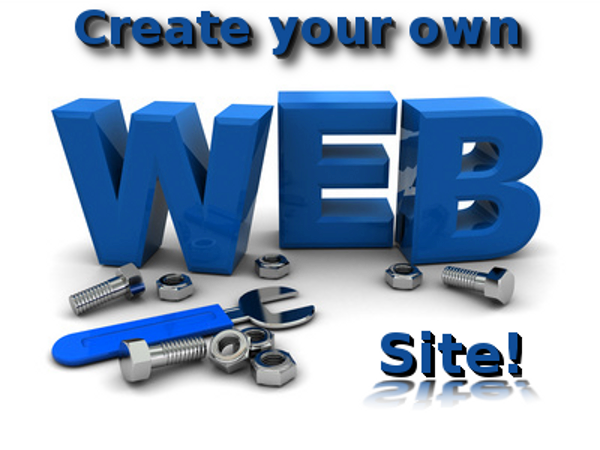 If you keep the desire to create a website for yourself, by yourself, then go ahead and do with website development. I am not going to give you code snippets or instruction for writing programming code, I will suggest you to use an automated web design tool. This a good way for the non- IT people, because they don’t understand the syntax and semantics of programming, and a website development tool will let them create a website without writing code. If you don’t know about coding, even then, you would be making a website. I am going to let you know about making a static HTML5 and CSS3 website in this post. You must have a design idea in your mind because you have decided yourself to make a website for you. If you have a good idea about designing, then, it is good and you can move further, otherwise, you should spend enough of time pondering over the look and feel of your website. You can have a glance at this showcase for designing inspiration, if you have no clear idea about how your website should look. Then, you will have to buy a domain that will be the address of your website on the World Wide Web. For example, “www.myfirstwebsite.com” is a domain name. It will used to identify your website on the Web, decide on domain name wisely because it will build a brand name for you. A simple and easy to remember domain name should be yours. There are several domain name providers in the market, you should compare their plans to pick the one for you. Of curse, you will pick the affordable one for you. Usually, domain registering companies do offer their hosting plans along with the domain registration. When you will consult a company for registering your domain, at the same place, you can buy the hosting from them. But, it doesn’t mean that you will have to buy the hosting plan from the same company. You can register your domain and buy hosting plan from different companies. Like, you buy domain from Google (for the US people only), and can buy hosting from GoDaddy. After buying the domain and hosting, and having your web design ready, you will now have to create your website according to your design. I have already told you that using an automated web design tool is a good idea if you want your website to be built in a day, and without knowing PHP, HTML and CSS. I will suggest you only one tool, because this one I have used myself and been using it for my new web projects. I use TemplateToaster. You will also like having this to use it for once. It is very easy to use, you can make your website from scratch. The reason being recommended this tool is that it generates clean code that any developer can easily understand the code. The rest of the website builders I know about, such as Wix, Weebly, webflow, offer inbuilt templates, which can be customized a little. Have an overview of this tool from this video. Now, comes the step to upload your website on the server. With inbuilt FTP (File Transfer Protocol), you can quickly get published your website through the builder itself. Following screen is shown to the user while uploading its website on the host server (I have taken the screenshot of TemplateToaster). The credential to fill in the required fields will be given to you by the hosting provider. Then, connect to the server, and copy the website’s folder to the FTP server folder. And finally, your website will be on the World Wide Web. This is how you can make your website on your own. I will try to show you the process with the TemplateToaster. I would say that you must take a stab at making a website on our own. If you already have taken a stab, then do share your experience with me right below in the comment box.